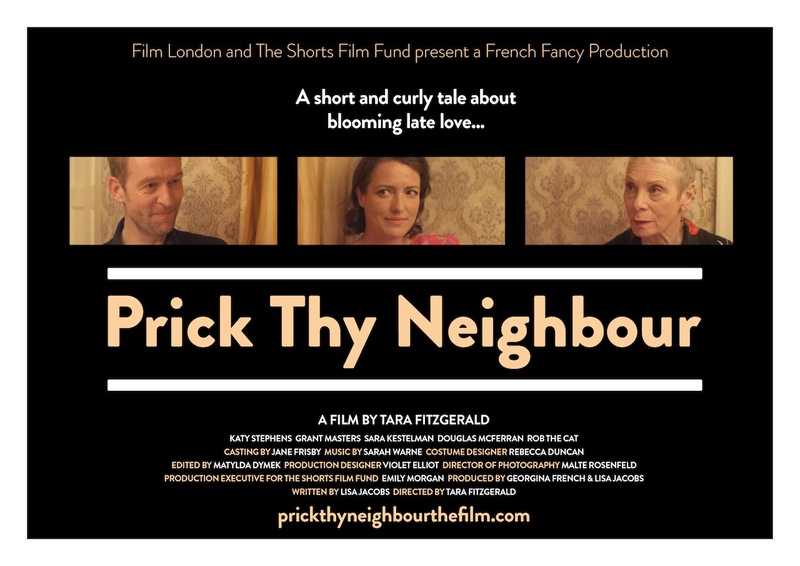 Prick Thy Neighbour is now with French distribution company Origine Films. If you are interested in purchasing our film, please contact Olivier Berlemont or Emilie Dubois at Origine: +33 1 42 84 22 70, or by mail here (French & English speaking). Feel free to return to this menu for updates and/or visit our PROD BLOG.